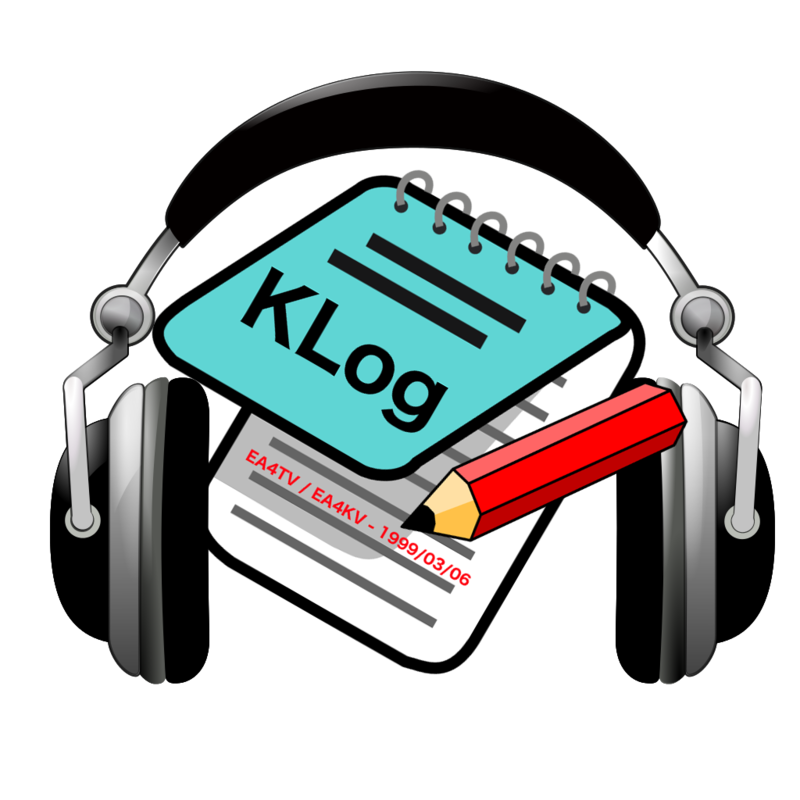 Jaime Robles, EA4TV, has just released v0.9.2.5 of the KLog logging software for OS X, Linux and Windows. This release fixes a bug in ADIF export. As always, Klogis available absolutely free of charge, and Jaime welcomes anyone who may want to join the KLog team with coding, translating, documenting, or doing any other task that may help KLog. Mailing lists are available for users and for developers. You can download KLog for free for Linux/Windows/OSX in the KLog download page.